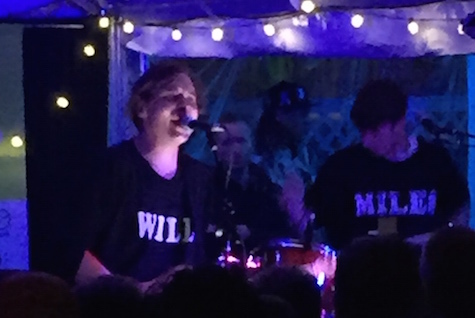 Will Butler at Maggie Mae’s Rooftop at SXSW, March 20, 2015. He plays tonight at The Waiting Room. It felt like the end of “It’s a Wonderful Life” yesterday after Hear Nebraska posted this very kind profile/interview with myself, conducted by the esteemed Jon Taylor of the band Domestica (and Mercy Rule before that). Jon’s story talks about why I’ve spent the first half of my life writing about music and recaps some of my reporting over the years. For the article, Jon and I met at an Old Market antique store — fitting, I suppose. He was determined to buy me a birthday present, but he just couldn’t find the right “thing.” Writing this story was gift enough. Give it a read. Also yesterday, The Reader posted my Over the Edge column, which will appear in the June issue (which should be in the racks soon if it isn’t already). It also talks about why I still listen to new music and, more importantly, why I continue doing so despite the fact that rock ‘n’ roll is considered a young man’s sport. Give it a read here. 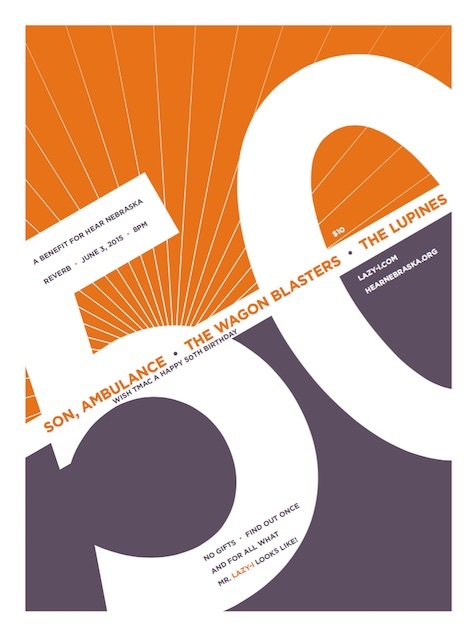 And a reminder that we’re just one day away from the Big 50 concert at Reverb, June 3, 8 p.m., Lupines, Wagon Blasters, Son Ambulance, a benefit for Hear Nebraska. Cake will be available. You should go! RSVP here. Today and tonight is the No Coast Music Festival at Westfair Amphitheater. The event is sponsored by 89.7 The River, which explains the commercial-leaning line-up (ironic, considering The River isn’t a “commercial” radio station (It’s a public radio station, in case you didn’t know)). It’s worth the effort to arrive early. Details about facilities, parking, re-entry rules, etc. are here (leave your spiked bracelet at home). Tickets are $15 (despite what their website says). It’s not the only show happening tonight. Will Butler of Arcade Fire is playing at The Waiting Room. Remember, this is Will, not Win. I caught his set at South By Southwest this year and while it in no way resembled an Arcade Fire concert, it was still plenty of fun (in a dance-music sort of way). Opening is Jo Firestone. 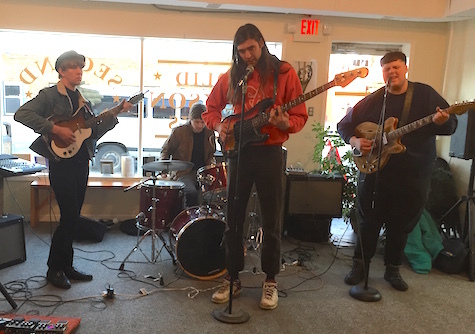 $12, 9 p.m.
Also tonight, Oakland stoner metal band Connoisseur plays at fabulous O’Leaver’s with Flak, Cube, Vasty Andrews. $5, 9:30 p.m.